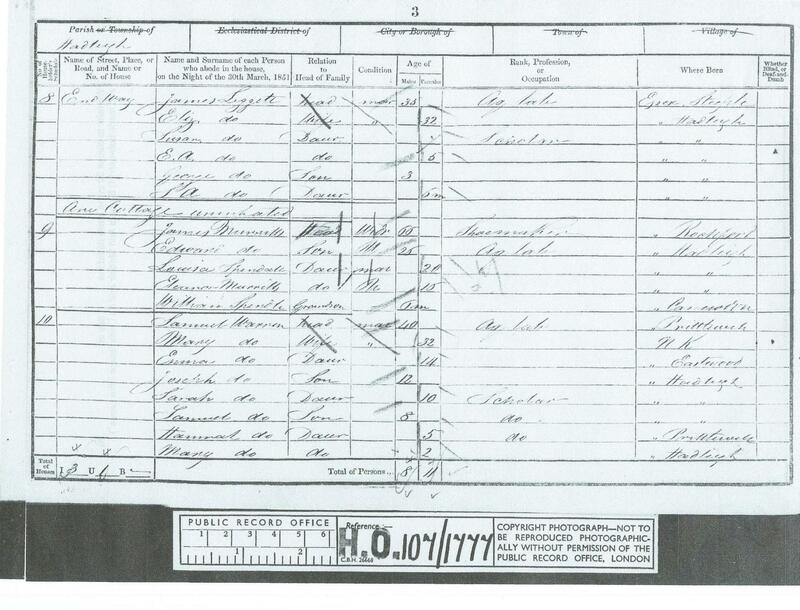 While researching my wife’s family history I found her Great, Great Grandfather, Samuel Warren on the 1851 census living in Endway. Not much interest there but living next door was James Murrell (aka Cunning Murrell.) 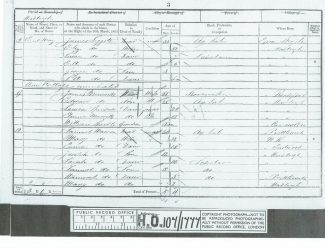 He was shown as being 66 years old and profession Shoemaker. Also registered at the address was a son, 2 daughters and a grandson. I have attached a copy of the census.